The zombie fad may have died out several years ago, but writer/director Jim Jarmusch will be hoping to resurrect audiences' interest in the shambling undead with his comedy The Dead Don't Die. Jarmusch's zombie comedy (zomedy?) boasts an all-star cast including Bill Murray, Adam Driver, Tilda Swinton, Chloë Sevigny, Steve Buscemi, Danny Glover, Caleb Landry Jones, Rosie Perez, Iggy Pop, Sara Driver, RZA, Selena Gomez, Carol Kane, Austin Butler, Luka Sabbat and Tom Waits. 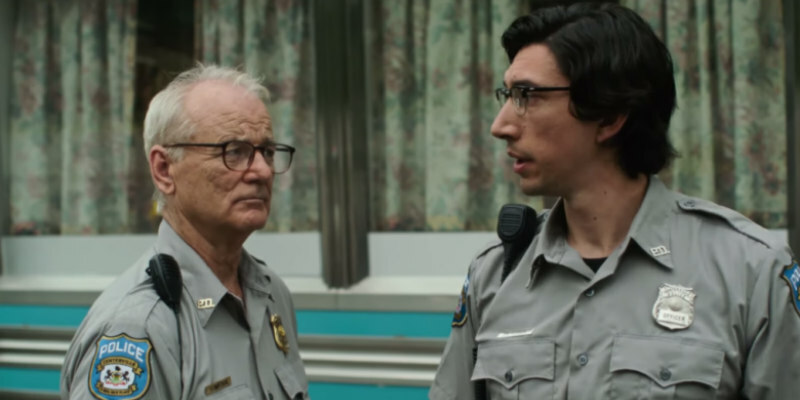 The Dead Don't Die is in US cinemas in June, with a UK/ROI release yet to be announced.